William L. Coker, Jr., M.D. 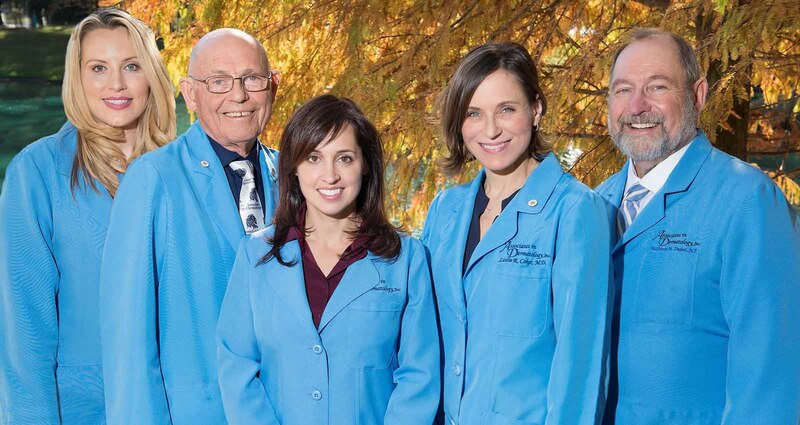 Meet our providers and our entire dermatology team. We're here every day to care for you. 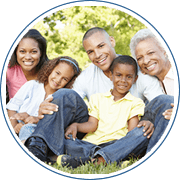 Access online forms and insurance information for your first visit. Welcome to our family. 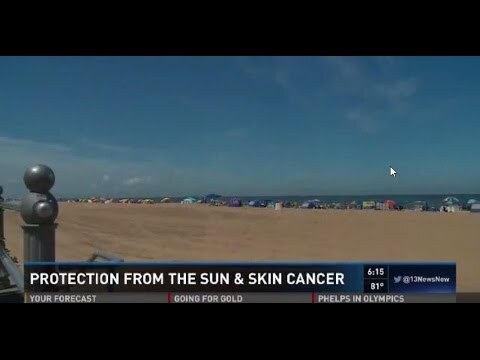 Skin care is the easiest cancer to treat when caught early. Schedule your annual skin exam. 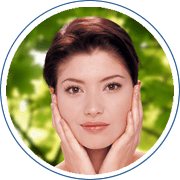 Want to try a new cosmetic treatment or stock up on your favorite skin care product? Check out our current promotions. Get your appointment scheduled online. Ask about our next day appointments or use our online patient care. Securely access your personal medical information, renew prescriptions, review your bill and much more. Welcome to our Dermatology Family! 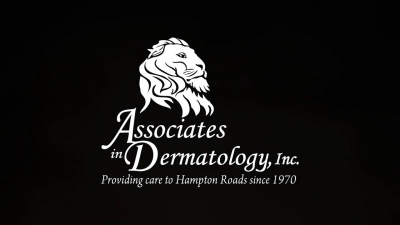 Associates in Dermatology, Inc. has proudly cared for the residents of Hampton Roads for 45 years. 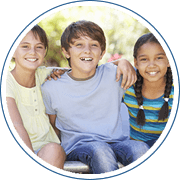 Founded by Dr. William L. Coker, Jr., the practice has grown to accommodate the needs of our community. Although our services and staff have expanded, patient care and comfort remains top priority! 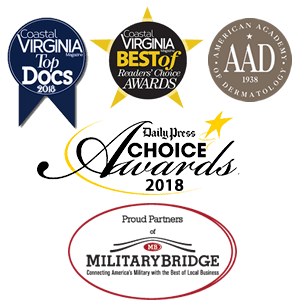 Our physicians are Board Certified and American trained. They are supported by a team of physician extenders and medical assistants to allow for prompt and thorough patient care. A team approach and family atmosphere are what make Associates in Dermatology unique. 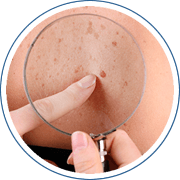 We offer general dermatology services for all ages, dermatologic surgical procedures including skin cancer removal, as well as cosmetic services. From routine care to cancer removal we are here to help you preserve and protect your skin. Associates in Dermatology offers services in our Hampton, Virginia office for residents of Williamsburg, York County, James City County, Poquoson, Newport News, Hampton, Isle of Wight County, Suffolk, and Smithfield. Spring is Here! We’ll Get You Glowing! 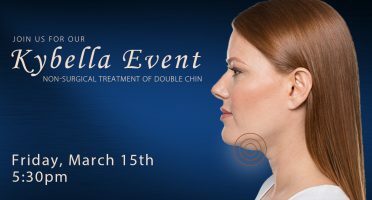 Chin Up…Diminish that Double Chin! "Everyone is friendly and helpful and Allison does an amazing job with facials. They are caring and go out of their way to help and make sure you have what you need. My husband and I have been going here for years!" "I love seeing Matt D! He is wonderful!" "Saw Nurse Practitioner Matt Dubai. Great guy - very personable and knowledgeable. The staff was very friendly and courteous. 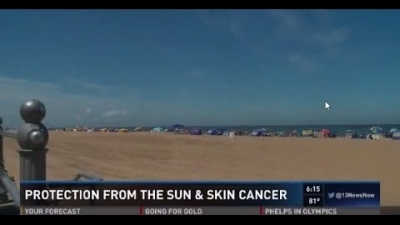 I have been coming to Associates in Dermatology for about 10 years now." "I love coming to this place because they know exact what I need for my face and things they give me actually works." We value your opinion about our services. Stop by any of these websites and let us know how we're doing. 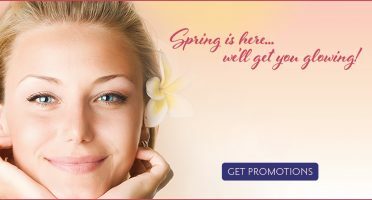 Be one of the first to learn about our latest promotions as well as great tips healthy for skin, hair, and nails.